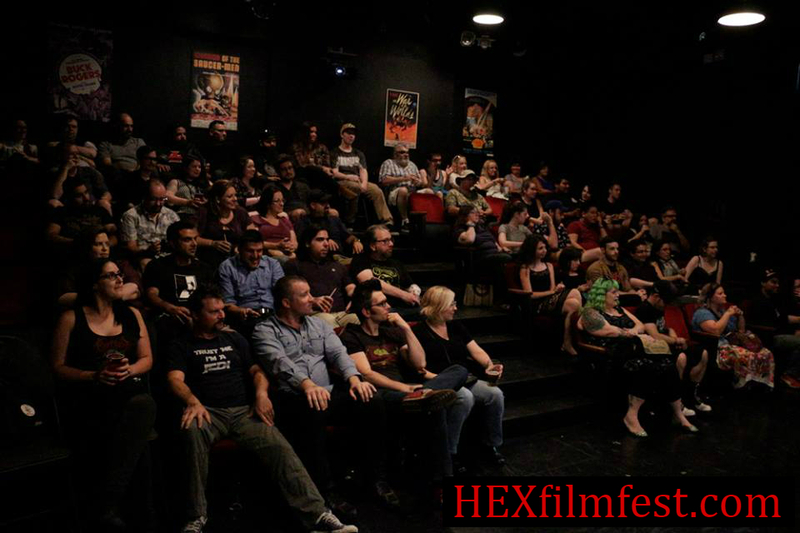 The Hexploitation Film Festival programming team, including festival director and organizer Aaron Allen whose passion for horror and controversial exploitation cult films led to the Hexploitation rebrand, is hard at work curating the annual competitive festival program as well as special one-off screenings packed with more monsters, maniacs, and murder! Horror fans and genre junkies can expect down-to-earth Q&A's with local and visiting filmmakers, themed parties and special events, and a community-driven experience organized by fans for fans. 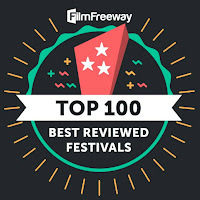 In years past, the festival has been home to numerous world, national and regional premieres of such exciting and acclaimed indie films as THE BABADOOK, THE LURE, POOL PARTY MASSACRE, CAT SICK BLUES, RETURN TO NUKE'EM HIGH VOL. 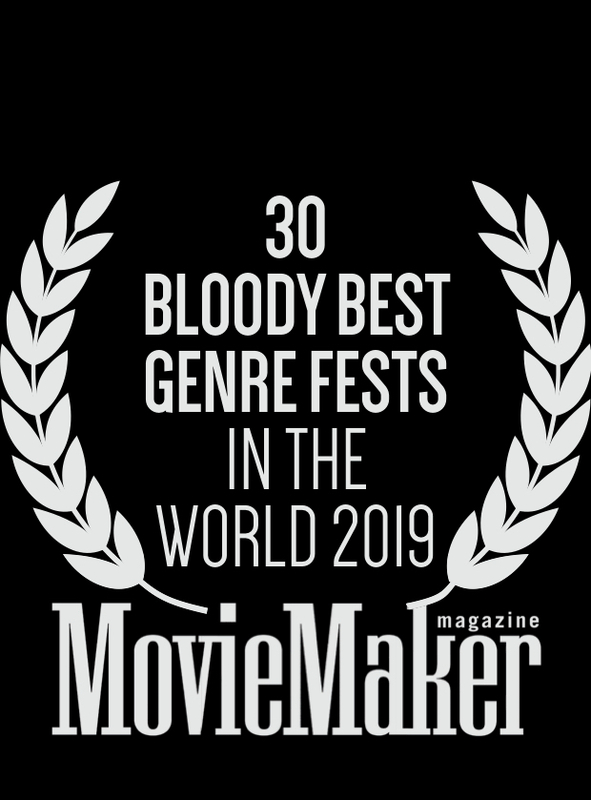 1, ATTACK OF THE LEDERHOSENZOMBIES, KILLER RACK, BRACKENMORE, CIRCUS OF THE DEAD, BONEJANGLES, NIGHT OF SOMETHING STRANGE, THE BARN, and HARVEST LAKE. 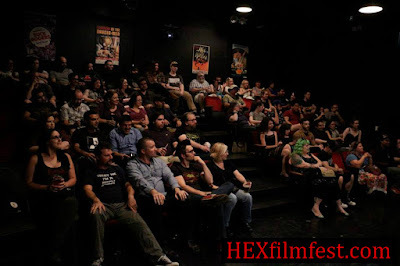 The Hexploitation Film Festival has also been thrilled to host many visiting filmmakers such as George Mihalka (MY BLOODY VALENTINE), Gregory Lamberson (JOHNNY GRUESOME), Brian K. Williams (SPACE BABES FROM OUTERSPACE), Scott Schirmer (HARVEST LAKE), Justin M. Seaman (THE BARN), as well as post-screening Skype Q&As with filmmakers such as Lowell Dean (WOLFCOP) and Andy Palmer (THE FUNHOUSE MASSACRE).